...and that is the vote from the Norwegian jury. 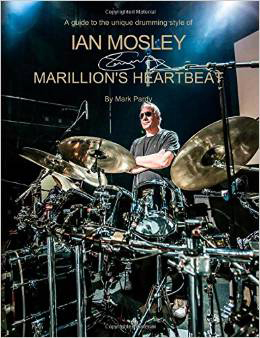 A style and analysis of the drumming of Marillion's Ian Mosley by Mark Pardy. Featuring transcriptions from the Marillion catalogue and photographs by Andy Wright. Recordings of the transcriptions available through a link to the author's website. Interviews with Ian and producer, Michael Hunter. Ian Mosley's solo project, alongside woodwind king Ben Castle. Also features performances by Pete Trewavas on bass, keyboardist Mark Edwards, as well as appearances by Steve Rothery, Steve Hackett, and John Etheridge on guitar. Mike Lovett and Mike Innes also guest on brass. In 2001 Ian released a solo album, Postmankind, in collaboration with saxophonist Ben Castle. The album also features performances by other Marillos Pete Trewavas and Steve Rothery. In 1996, Ian teamed up with French guitarist Sylvain Gouvernaire to form the band Iris (also featuring Pete Trewavas on bass) and to record the instrumental album Crossing the Desert. Prior to joining Marillion in 1984, Ian had toured extensively with ex-Genesis guitarist Steve Hackett from 1980 to 1984, as well as appearing on several of Steve's albums, including Highly Strung, Till We Have Faces, Time Lapse Live, and Feedback. 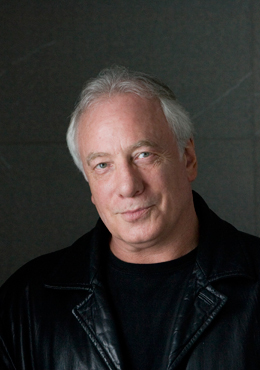 Ian has also worked with many other artists such as the Gordon Giltrap Band, Darryl Way's Wolf, and Dutch band Trace. At the age of eighteen Ian played in the orchestra for the musical "Hair" and studied percussion at The Guildhall School Of Music under teacher Gilbert Webster. CLICK HERE to view all available Ian Mosley CDs/ DVDs & Merchandise on one page.